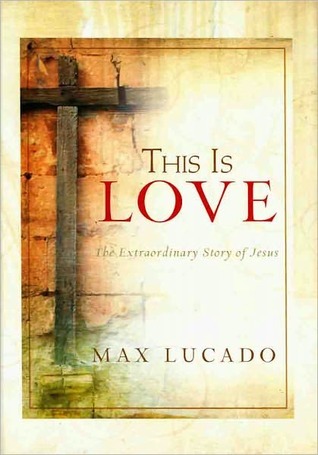 This is Love by Max Lucado – It's Time to Read! HE WAS, AT ONCE, DIVINE AND HUMAN. Hear them with your heart. JOIN MAX LUCADO AS HE TAKES YOU ON A JOURNEY INTO THE LIFE OF THE ONE WHO GAVE HIMSELF TO WIN YOUR HEART. 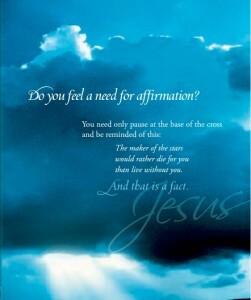 This is the second Max Lucado book I have read and I found it a good read. I received this book from Netgalley to read and review. 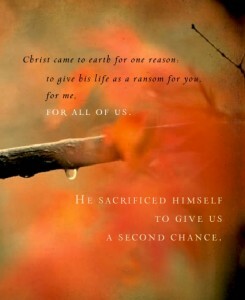 It is about Jesus Christ and what He did on earth, by dying on the Cross to take our sins and being raised from the dead by God to defeat death. This book was Scripture led and full of truth, however Lucado did embelish the story out a bit so we had an idea of what Jesus might have been doing or thinking leading up to His death, but this doesn’t stray far from what is written in the Gospels. Lucado gives a clear account of what Jesus did on the cross – how He died and rose again to take away the sin of the world. He is clear that we need to respond to Jesus, that we need to receive forgiveness and grace and he gives opportunity in the book to do that. This was not a difficult read and it didn’t challenge me, but I found it a great read and a great reminder of the Gospel. This was an easy read, but very clear about God’s love for us and how He sent His Son to live a life we couldn’t live and die for us to defeat sin and death so that we might repent and live forever with God. Lucado is clear and readable and I think this is a great book about the Gospel.